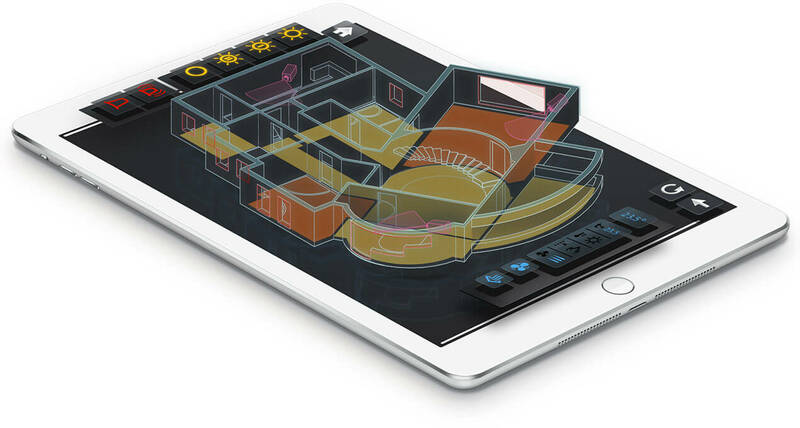 A single 3D iterface for wireless control of lighting and shades, climate (HVAC), security systems, multimedia and other systems of a Smart Home. 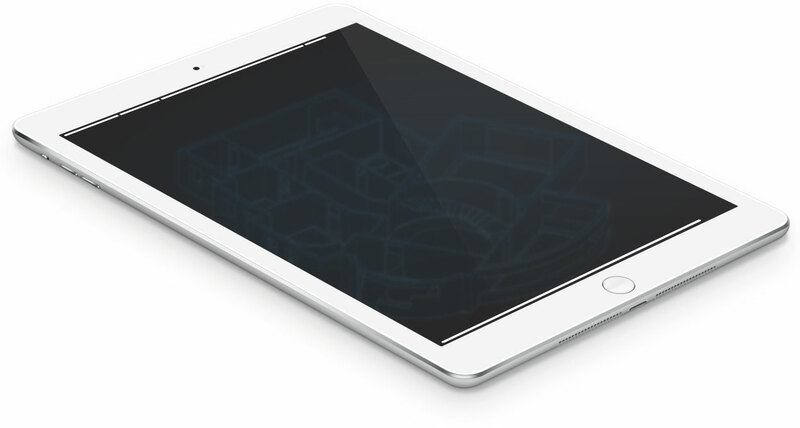 Even before signing the contract we provide to a client our 3D demo app, designed according to the floor plans of his house. 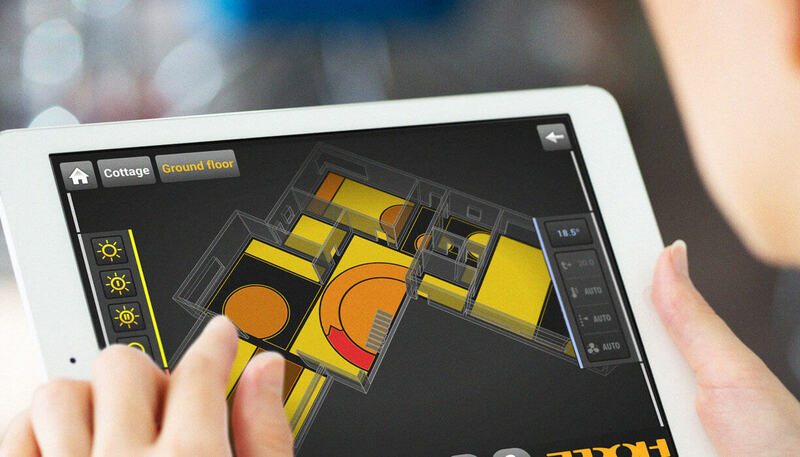 With this app the customer can get a complete idea how his Smart home will work. It’s free. The system can manage a small apartment or a huge residence. The number of connected Smart home devices, smartphones and tablets is unlimited! The possibility of further modifications and system upgrades. Lifetime support by the manufacturer. 3 year warranty for the hardware. THRONE software warranty for life. As well as video doorphones, video surveillance and other systems. 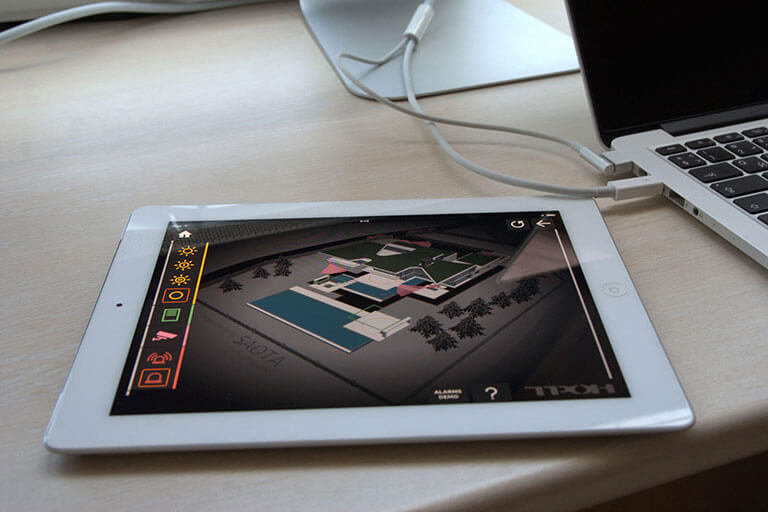 They just made in a modern way and managed through a single 3D interface on a smartphone or tablet. Safety, comfort and energy efficiency — this is what a Smart Home system provides to a customer. 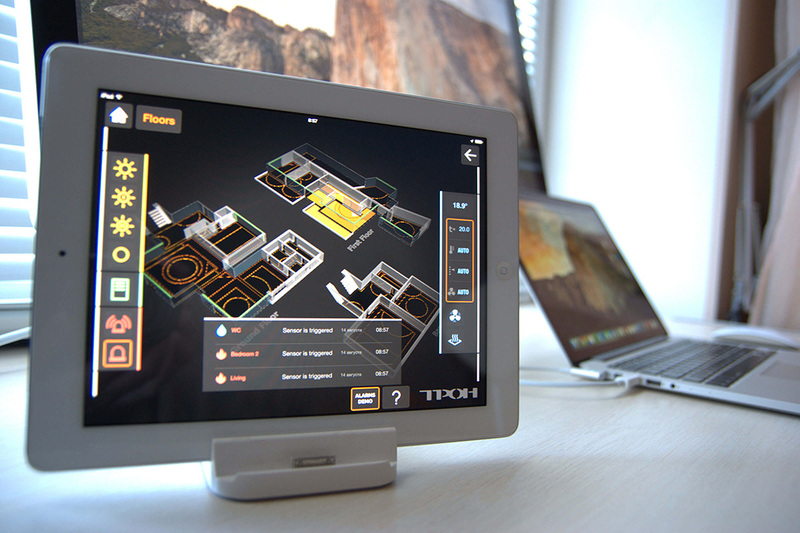 For control Smart Home we offer customers THRONE 3D Control interface that has no analogues in the world. 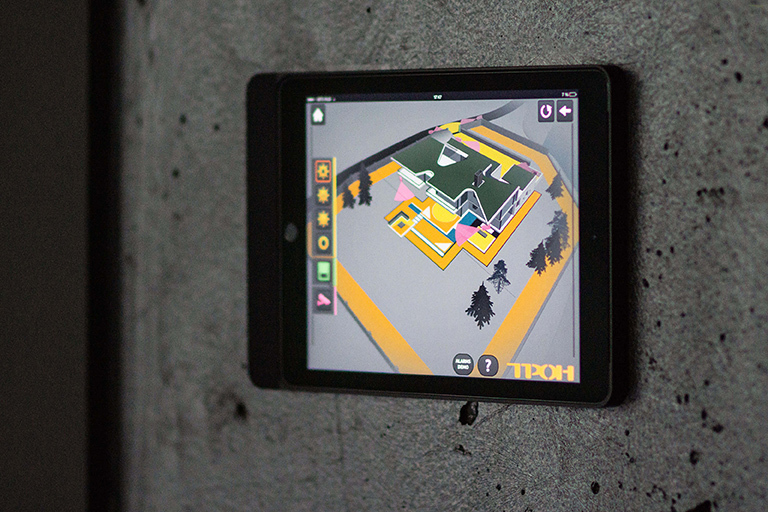 It allows to monitor the status of the whole house and control various systems with one or more smartphones or tablets. 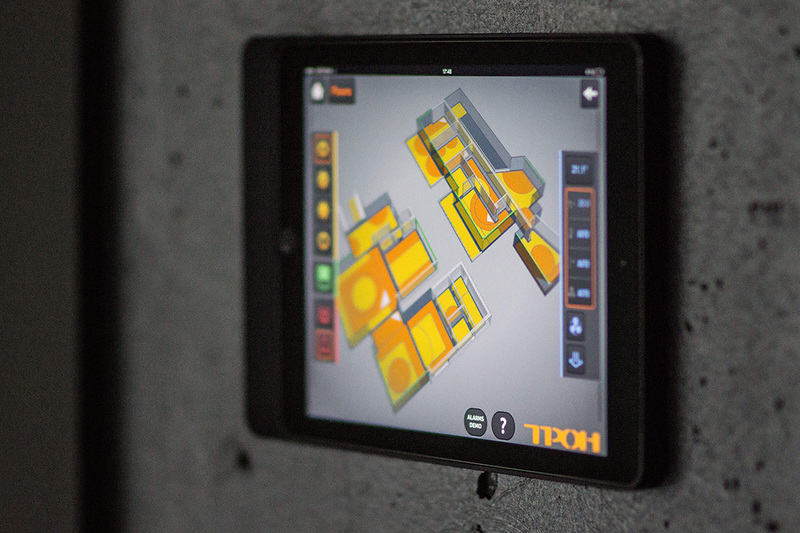 You can operate each device of a smart home individually, or control room, a whole floor or even a whole building. And it is simple and clear, as never before, due to the use in THRONE system a 3D model of your home. Think about it: your home will have a few dozen lamps. How to make sure that none of them left switched on? Before going to sleep or leaving you will need to go around the house to check it out. It is a reliable, but somewhat outdated method for the 21st century. THRONE Smart Home allows you to control individual lights or groups of lights, and also to turn off all the lights with one touch of the screen. You can adjust the brightness and color in each room or zone, and then save light scene directly in the interface of THRONE. Climate control has long ago became a standard option when buying a car. Why, then, to deprive yourself the same in home improvement? 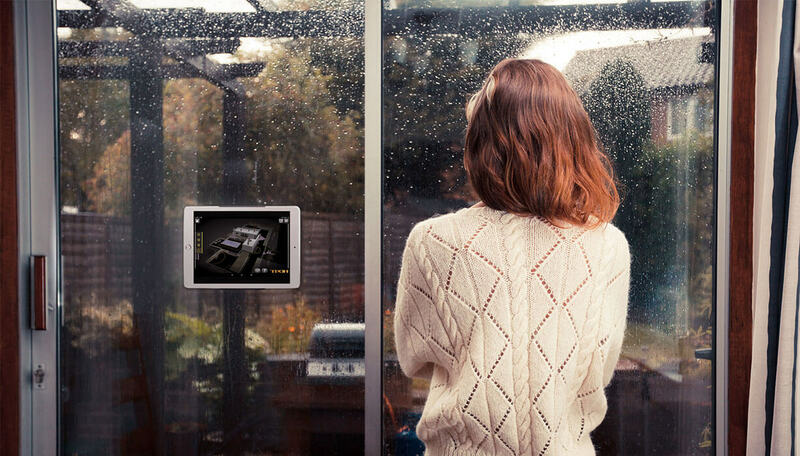 Using THRONE Smart Home you will be able to manage climatic equipment of the house at any time from anywhere. You can switch on heating to warm up the room while you drive to the house; or to set the air conditioner for making the house cool in hot summer. You can see a heat map of the house and, of course, set up the target temperature that the system will keep automatically. THRONE Smart Home allows to switch on or off the alarm in the entire building, on the floors or in separate premises. Event notifications are displayed with specification of the location where they occur on the 3D model. Using THRONE you can watch the video from surveillance cameras, receive notifications of fire, water leakage, gas leakage, intrusion. Also you can connect a video door phone with THRONE, and that will allow you to see your guests and open the door directly from your smartphone or tablet. 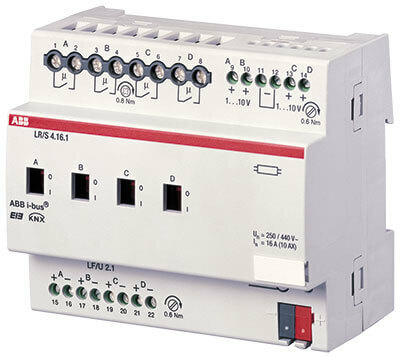 As hardware part of the system we use the equipment of European standard KNX. The KNX Association today includes more than 400 manufacturers of equipment, each of which passes a rigorous certification. So our customers always get the offer, optimally balanced on such indicators as Price / Design / Reliability. All sensors, switches, controllers and executive devices are certified and tested for safety, reliability and durability. THRONE Project is an international engineering company. We design and install automation systems for homes, offices and industrial buildings. We make free demo version of your Smart Home and the preliminary quotation of the project. We design the system. We supply the equipment. We mount. We set up and run. Warranty for equipment is 3 years. Warranty for software is lifetime. 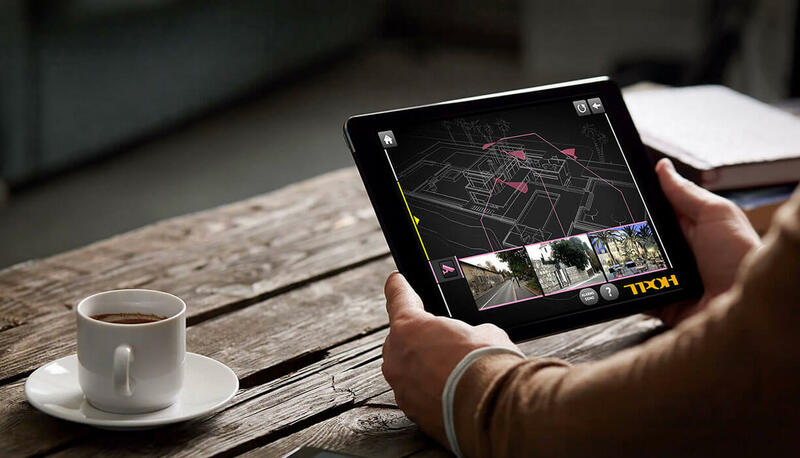 As a good suit is sewn by the figure of a client, the smart home system is designed by the architecture of the premises. Start with sending us your house plans, this will provide you with a more accurate calculation than using any of the online calculators. Leave your phone number, we will quickly contact you and discuss all the issues. We never run the risk of the customer relationship, so we won’t take much of your time. And will never disclose your contact details to the third parties. We make free demo version of your Smart Home and the preliminary quotation of the project. We design the system. We supply the equipment. We mount. We set up and run. Warranty for equipment is 3 years. Warranty for software is lifetime. Leave your phone number, we will quickly contact you and discuss all the issues. We never run the risk of the customer relationship, so we won’t take much of your time. And will never disclose your contact details to the third parties. Require 3D Demo for your house! Just send us the floor plans of your facility to office@throne.pro and we will make 3D Demo and preliminary estimation. For processing of your enquiery please leave your contacts and select a convenient time of our call. You will have no obligations. We’ll not disclose you contact details to anyone! Or you can email us right now! Just send us the floor plans of your house and we will make a preliminary calculation.